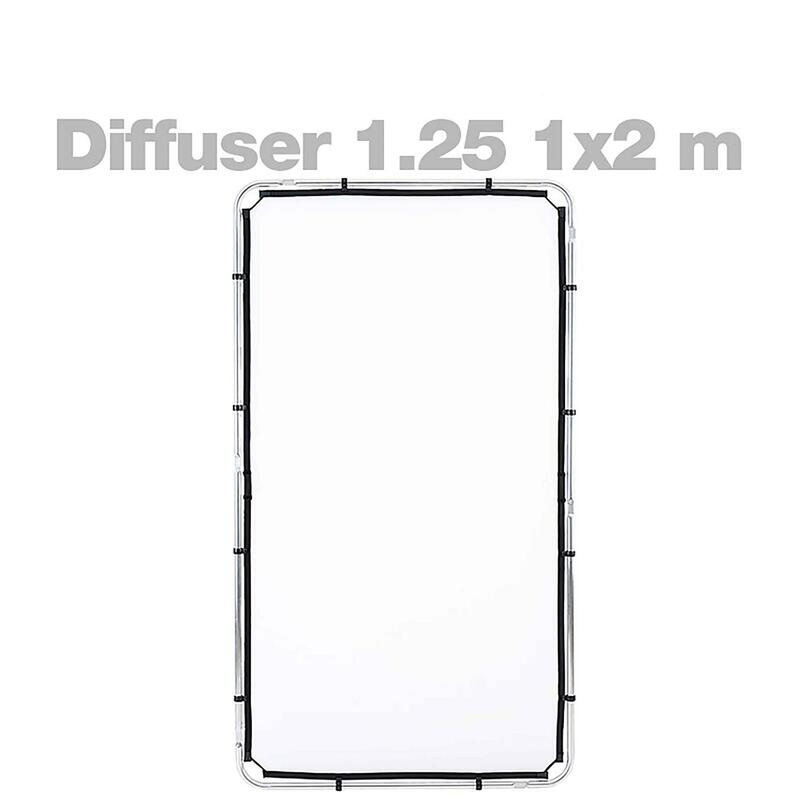 Hva vil du vite om Lastolite Skylite Rapid Medium Kit 1x2 m? 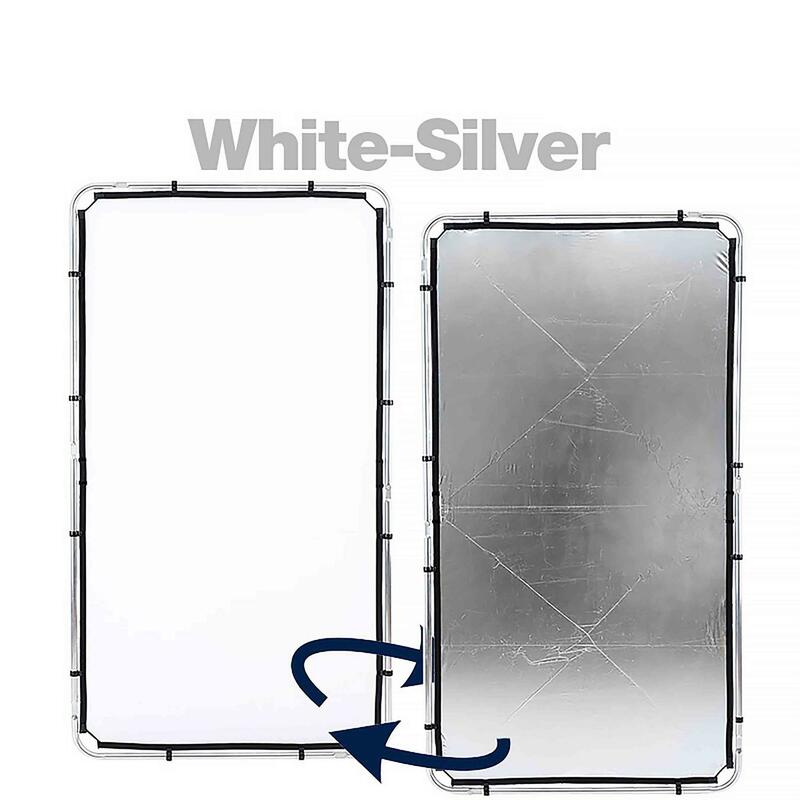 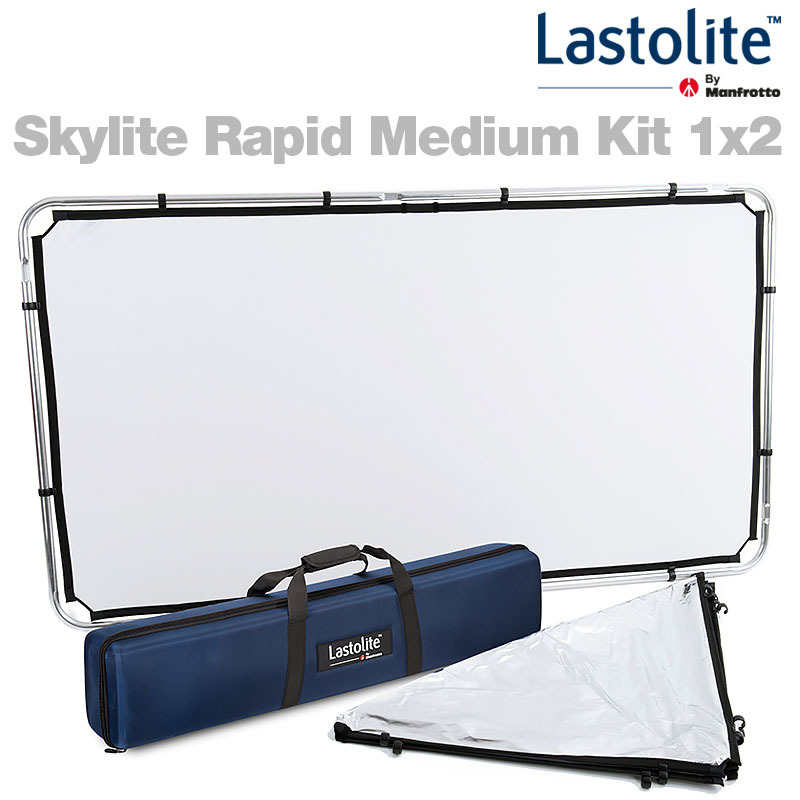 The Skylite Rapid kit 1x2 m contains a Silver/White reflector, 1.25 stops diffuser, frame and bag. 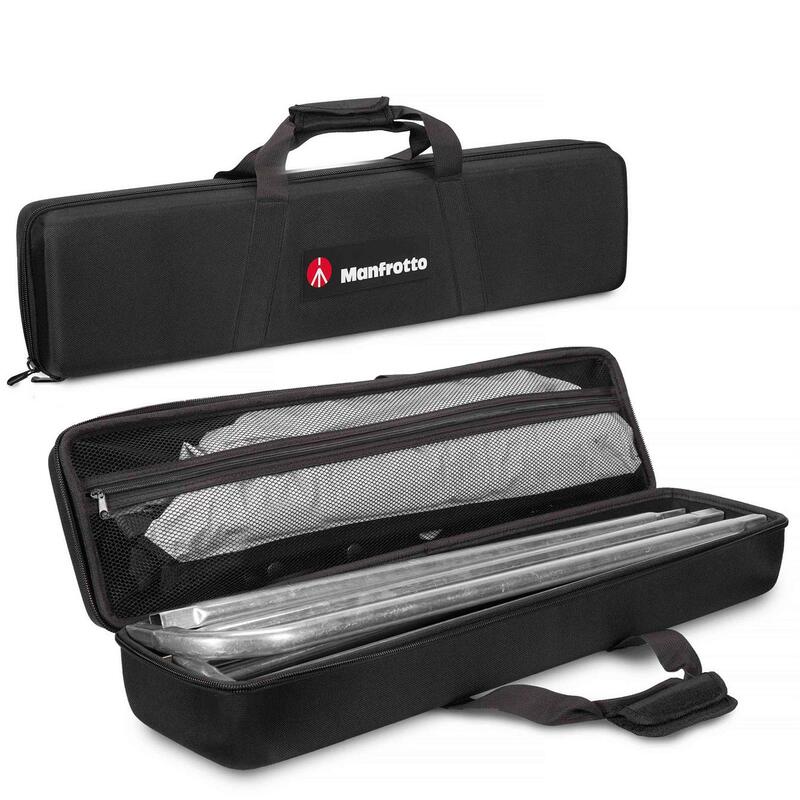 Each kit fit neatly into one bag for ultimate portability.